June! 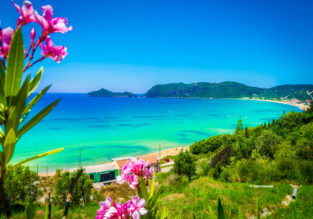 7-night stay at top-rated studio in Corfu + flights from Manchester for £128! JULY! 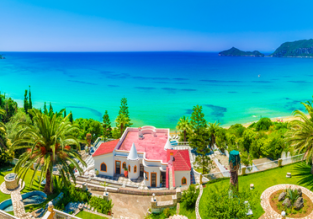 7-night stay in top-rated apartment in Corfu + flights from Liverpool for £156! JULY! 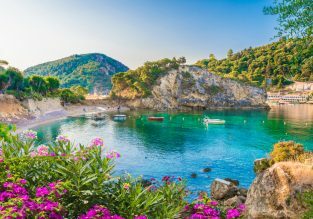 7-night stay at very well-rated aparthotel in Corfu + flights from London for £147!